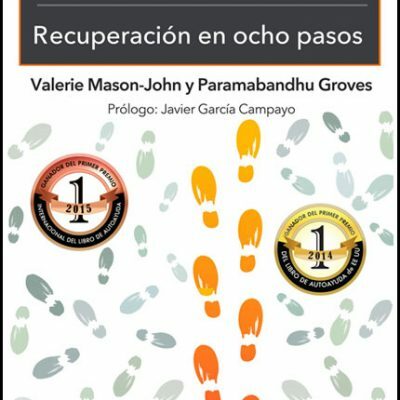 Dr Valerie Mason-John(Vimalasara) is a playwright and the author of seven books, including award-winning Eight Step Recovery: Using the Buddha’s Teachings to Overcome Addiction, Detox Your Heart and her award-winning novel Borrowed Body, republished as The Banana Kid. 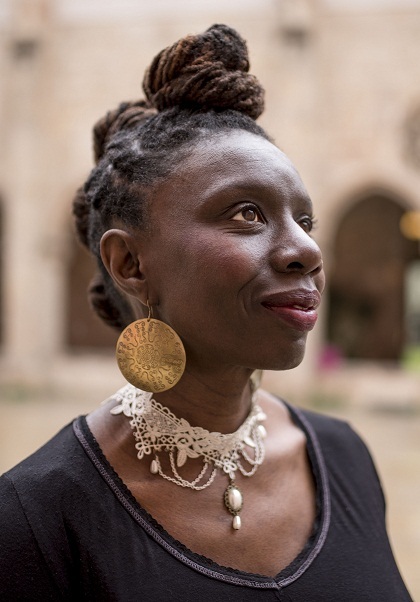 Her publication The Great Black North: Contemporary African Canadian poetry 2013 is the first national anthology to document the voices of African Canadian poets. She has just completed her second novel, The War Done Done. 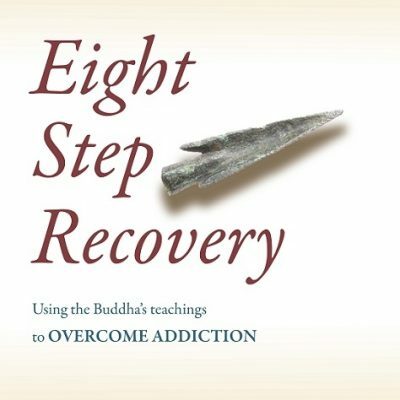 She has co-written Eight Step Recovery: Using the Buddha’s Teachings to Overcome Addiction (2014, Windhorse Publications). 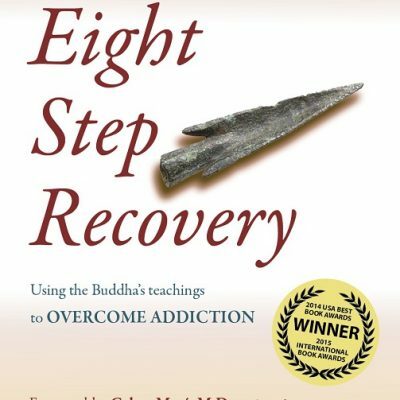 She currently blogs on www.wildmind.org (Eight Step Recovery). 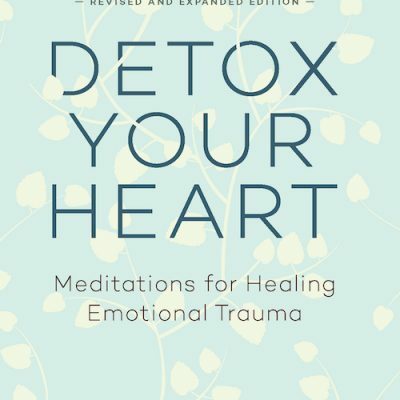 Dr Mason-John works as a consultant in Conflict Transformation, Restorative Justice, Leadership and Anti-Bullying in the domestic field of education, social services, youth, addiction and the police, as well as in the corporate world. She delivers her training in group settings, one-to-one and online. 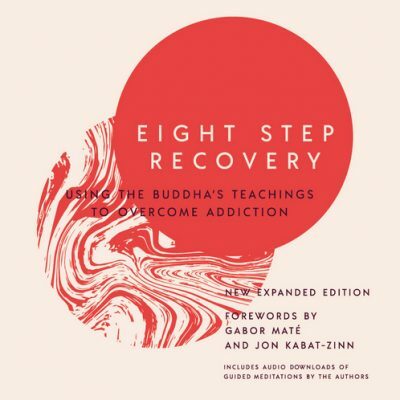 She is president of the Buddhist Recovery Network (BRN), an international organisation helping to spread Buddhist recovery in the wider world. She also works as a life coach. She was ordained into the Triratna Buddhist Order in 2005 and was named ‘Vimalasara’, ‘she whose essence is stainless and pure’. 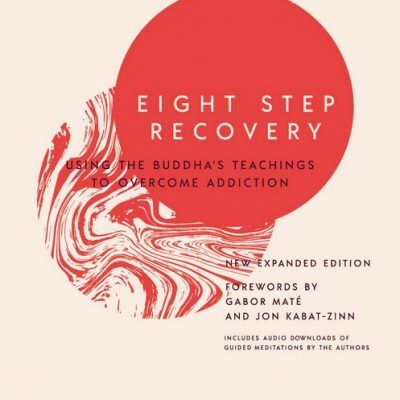 Currently based at the Vancouver Buddhist Centre, she leads a weekly meditation class for people in recovery from addiction.